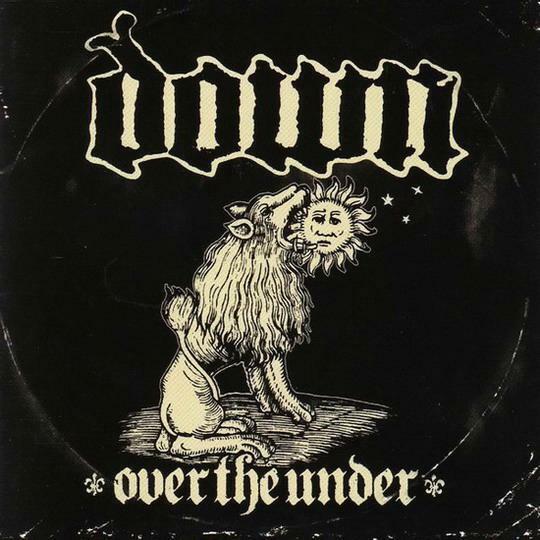 Down — Phil Anselmo (ex-Pantera, Superjoint Ritual), Rex Brown (ex-Pantera), Pepper Keenan (Corrosion of Conformity), Kirk Windstein (Crowbar), and Jimmy Bower (Superjoint Ritual, Crowbar, Eyehategod) — are a supergroup by all meanings of the word, but their music never comes across as a commercial plot to bank on their past successes. There is a definitive Down sound that is instantly recognizable and can’t be confused with any other band, the members’ other past and present projects included. 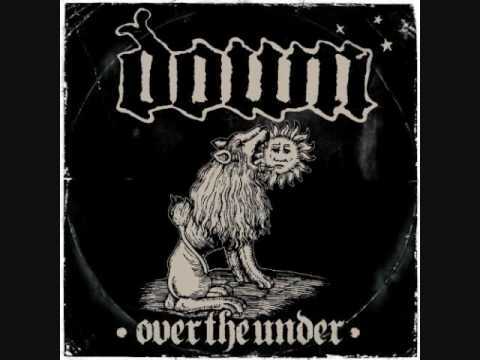 On Over the Under, the band plows through southern-fried metal with an intensity that you FEEL through the speakers.